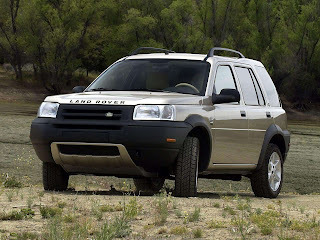 The Land Rover Freelander is a compact sport utility vehicle (SUV) produced by the British manufacturer Land Rover, in both two-wheeland four-wheel drive versions. The current generation is sold as the LR2 in North America and as the Freelander 2 in Europe. It uses amonocoque (unibody) structure, in common with almost all other 'soft roaders' in its class, but unlike traditional SUVs that were built withbody-on-frame designs. Market research by the Rover Group in the late 1980s suggested that Land Rover could enter the compact SUV market segment. 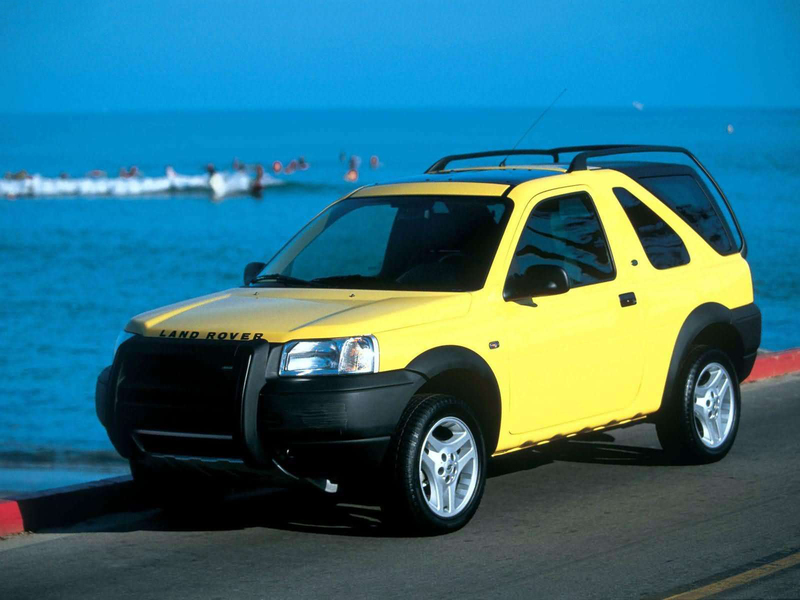 In the early 1990s, the Rover Group had a restricted product development budget and looked for a partner to develop the project, which was codenamed CB40 (after Canley Building 40, where the concept was initially developed). 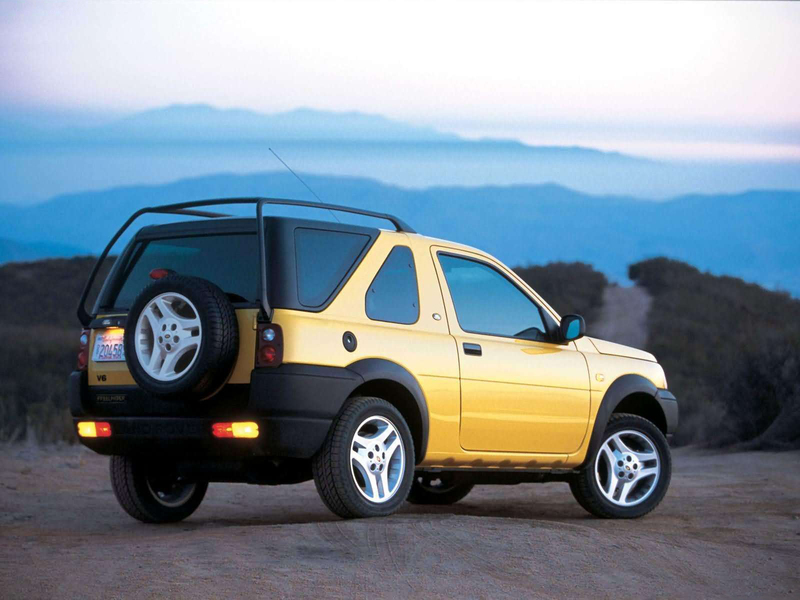 Rover's then-partner Honda declined and chose to develop its ownCR-V model that was launched in 1997. Rover decided to go it alone with the CB40, using existing parts and components, as it had done with the MGF roadster. When BMW took over Rover Group in 1994, the CB40 project received the capital it needed to proceed. The Freelander was launched in late 1997. It became Europe's best-selling four-wheel drive model until 2002. The last Freelanders in North America were sold as 2005 models. There were a variety of models, based around five-door estate and three-door softback (semi-convertible), hardback, and commercial (van-like) versions. In 2004, Land Rover introduced an improved and upgraded version of the Mark I; changes included a new interior and major external revisions, including a new face and rear. The three-door model was available in E, S, SE, Sport and Sport Premium trim and the five-door model in available in E, S, SE, HSE, Sport and Sport Premium trim. Manual gearboxes dominated the early models, but automatic Tiptronic-style gearboxes became increasingly popular and were standard on the V6. The first generation Freelander was used in the 1998 Camel Trophy and participated in Land Rover's G4 Challenge. 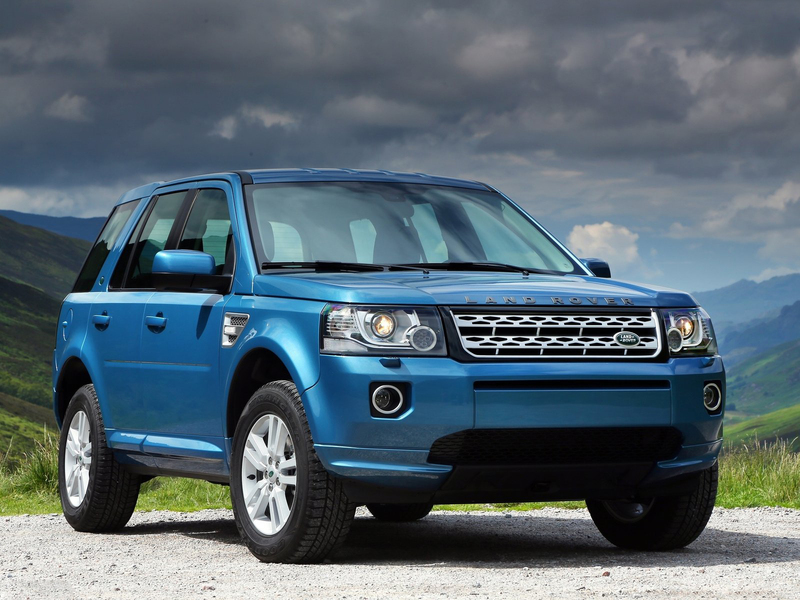 The vehicle represented a compromise because it did not have a low-range gear selection, nor a locking differential, as found on larger Land Rover models. This meant that in comparison to other Land Rovers, off-road performance was not as good. The first generation was the first Land Rover to feature Hill Descent Control system. 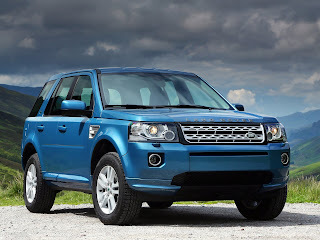 It used the Traction Control system and ABS to assist driving in off-road situations. 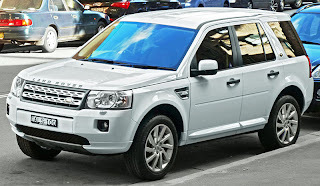 Lack of the MG Rover K18 and KV6 engines after the end of the MG Rover production led Land Rover to discontinue the model after 2006 in the U.S. and Canada. 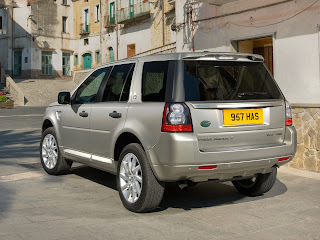 The Freelander 2 debuted at the 2006 British International Motor Show. 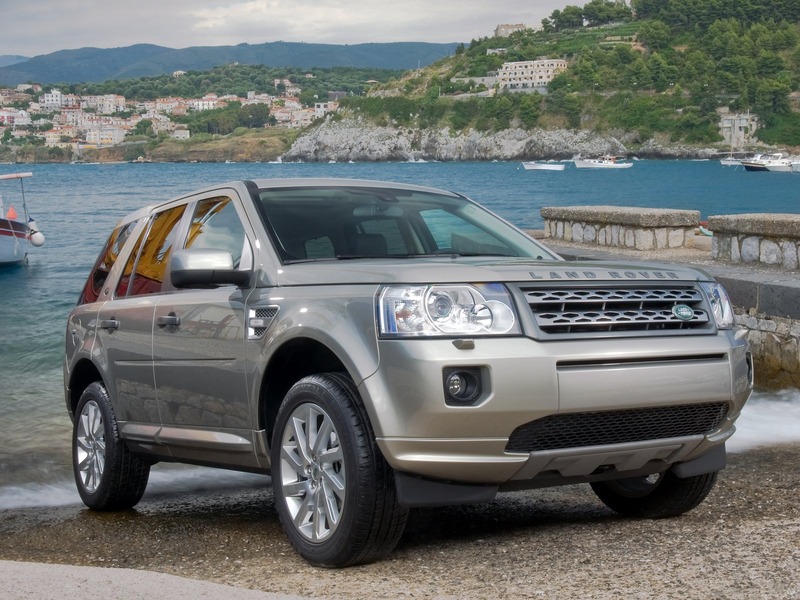 While the new model retained the Freelander name in Europe, it was marketed as LR2 in North America (mirroring the marketing of the new third generation Land Rover Discovery as LR3). A presentation at theKensington Roof Gardens was held for journalists featuring celebrity tennis player Maria Sharapova. The second generation Freelander is based on the Ford EUCD platform, which itself is based on the Ford C1 platform. The Ford EUCD platform will be used by more upcoming vehicles from Volvo. The engine range is all-new for Freelander, featuring transversely-mounted 3.2-litre straight-six engine of the Ford SI6 series, which first debuted in the new Volvo S80, as well as the 2.2-litreDW12 common rail turbodiesel engine, co-developed by Ford and PSA Peugeot Citroën. 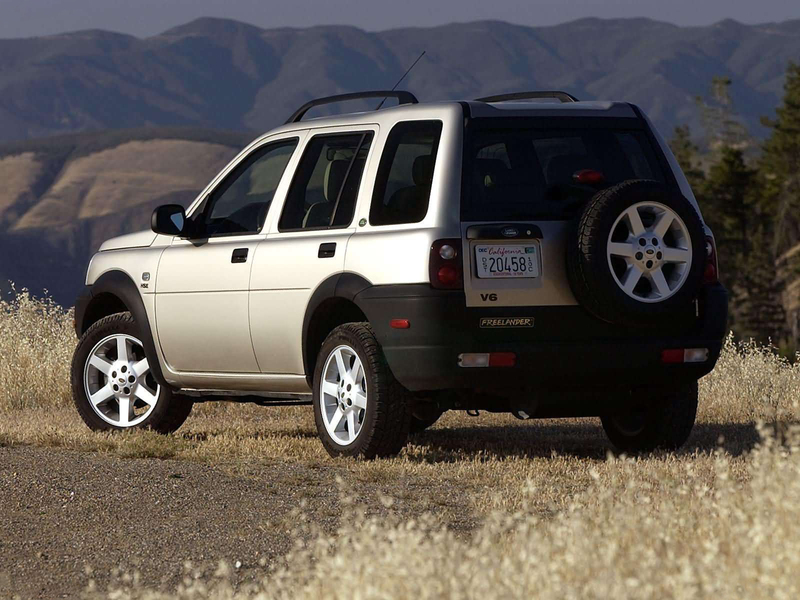 The new Freelander was first sold in the U.S. in 2007 as the LR2. 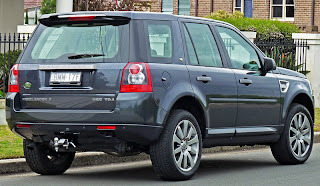 The 2008 version is called the LR2 HSE. The HSE has added side trim and 19-inch wheels. A Ford 3.2-litre inline six-cylinder engine producing 230 hp (170 kW) is standard, with a six-speed automatic transmission and all-wheel drive. In the United Kingdom, the standard engine is the Ford 2.2-litre diesel. The TD4 version of the engine produces 150 hp (110 kW) and 160 hp (120 kW), while the SD4 comes with 190 hp (140 kW). 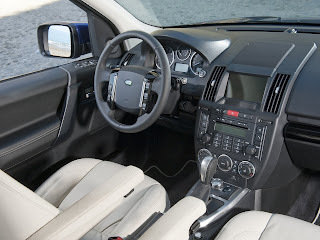 Interior appointments include an Alpine 440-watt 14-speaker surround sound audio and a 7-inch touch navigation screen options, while the newer models can be equipped with an Meridian audio system, which comes with a surround sound 17-speaker system with Trifield technology, producing 825 Watts. 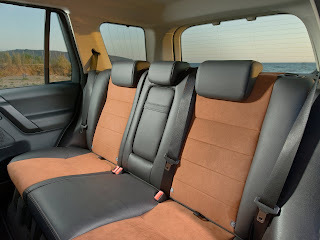 The Meridian system is also equipped with subwoofers and Audyssey MultEQ audio tuning system. Also a 5-inch colour display screen is standard even at the newer entry-level models. An optional cold climate package includes heated front windscreen, heated front seats with two heating levels and heated windscreen washers. The optional lighting package includes bi-xenon headlights, adaptive front-lighting, memory for the driver seat, as well as exterior mirrors and approach and puddle lamps. 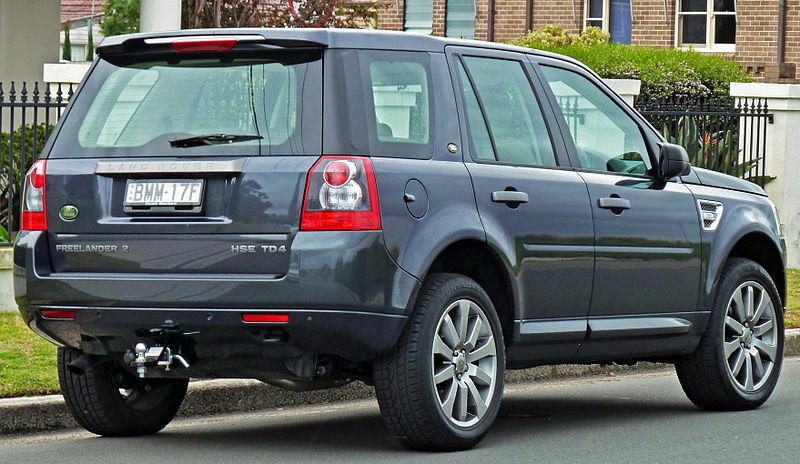 For the 2011 model year, the option of two wheel drive (badged as eD4) was available. This version also lost Terrain Response and Hill Descent Control. Last updated on 31 July 2013 at 17:53.